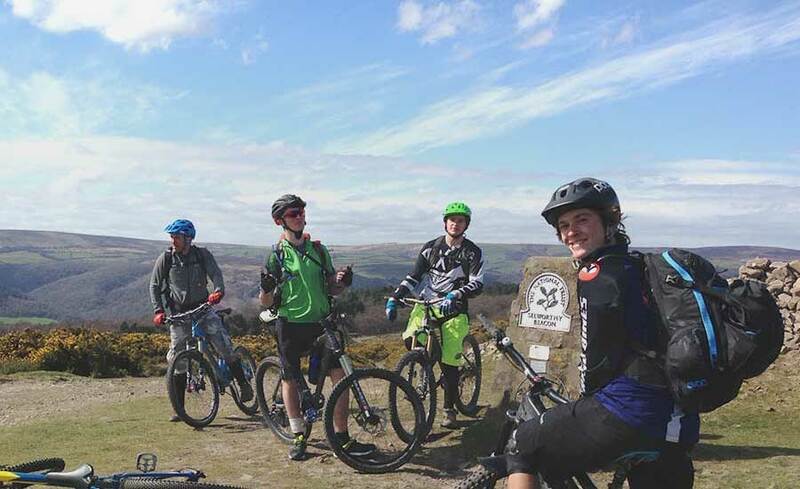 Course overview The Level 2 Mountain Bike Leadership Award is ideal for anyone with experience in mountain biking, who is either working or looking to work in the outdoor sector or simply has a personal interest in gaining all the information needed to go out on their mountain bike, be safe and have fun. 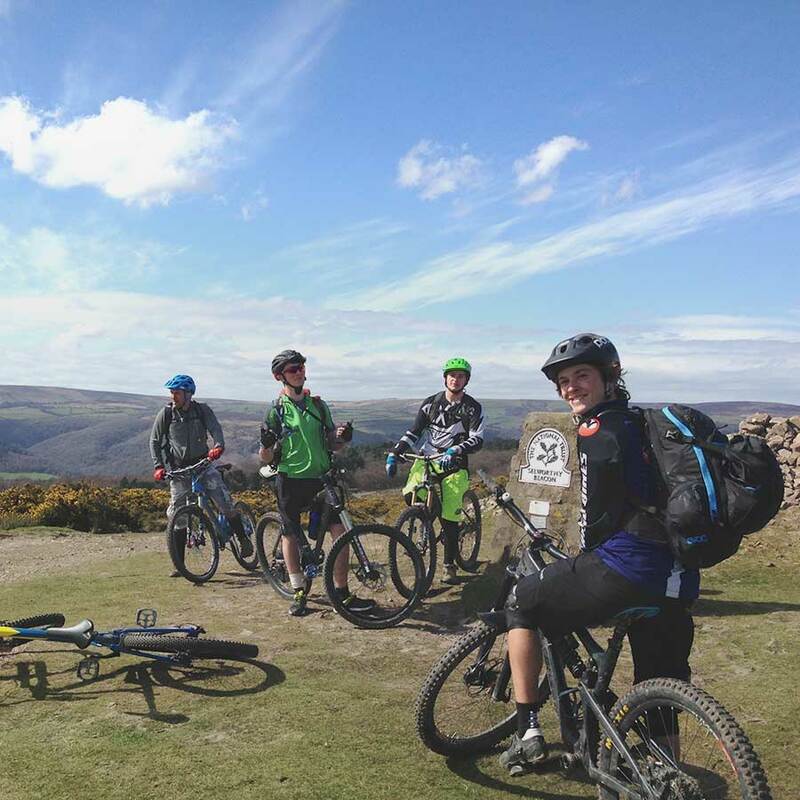 The majority of the training is practical and takes place out on the trail in some of the best MTB areas in the South West UK. 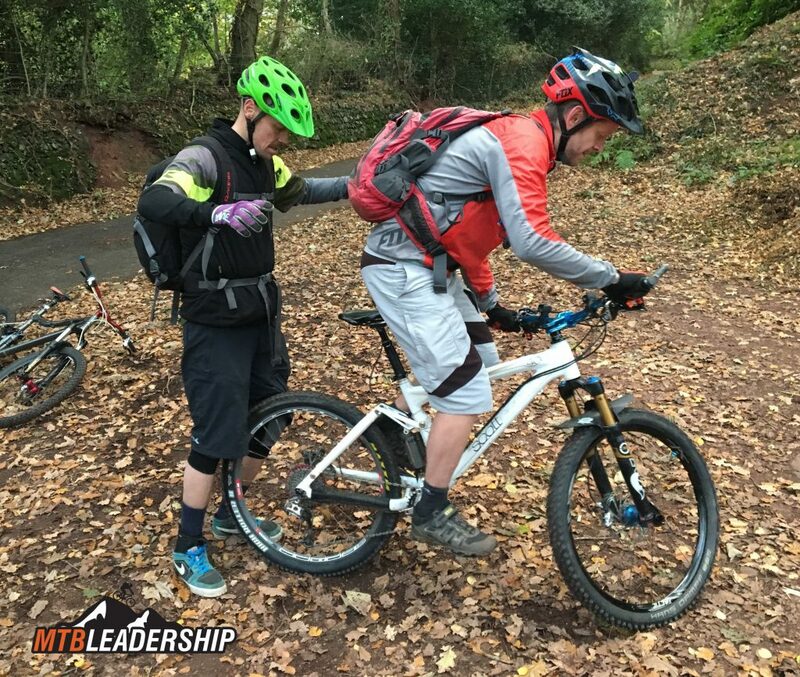 A practical assessment will follow after a consolidation period of approximately six weeks allowing sufficient time for you to hone all those new skills and knowledge you have obtained during training. 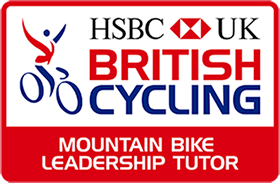 British Cycling links: British Cycling Website – Please click here MTB Leadership Pathway – Please click here Why book your course with MTB Leadership? 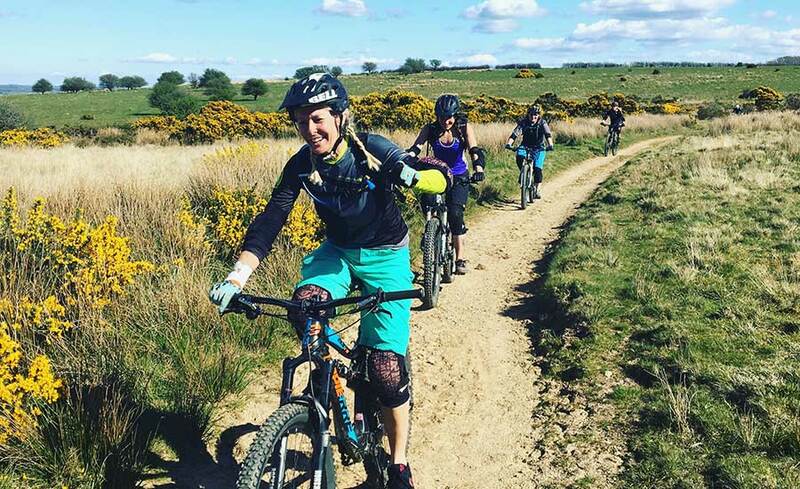 Dan French has over 20 years of mountain biking experience, 14 years of guiding experience and 7 years of delivering mountain biking leadership courses. 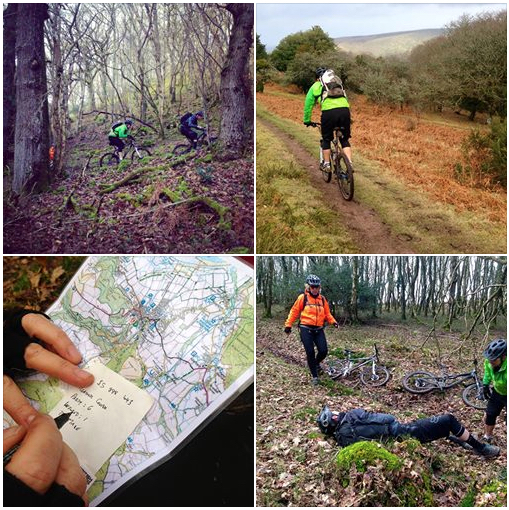 Fantastic mountain biking locations on Exmoor, The Quantocks & Dartmoor. 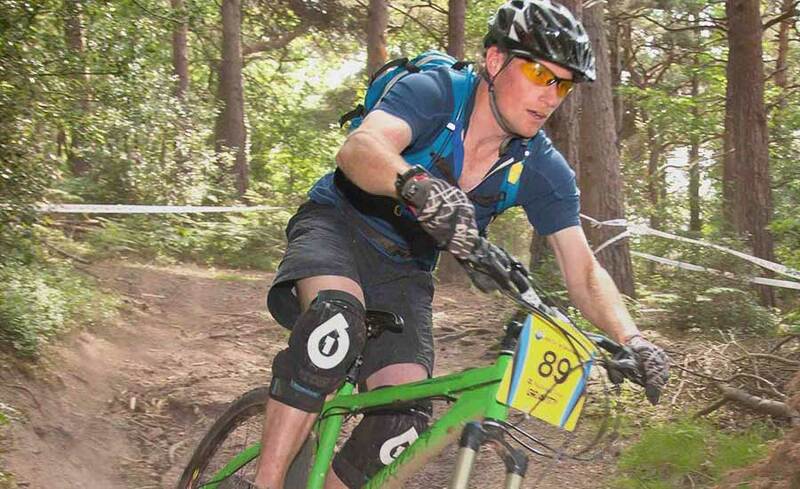 Scott Aspect Mountain Bikes available for hire (in the case of a major mechanical). 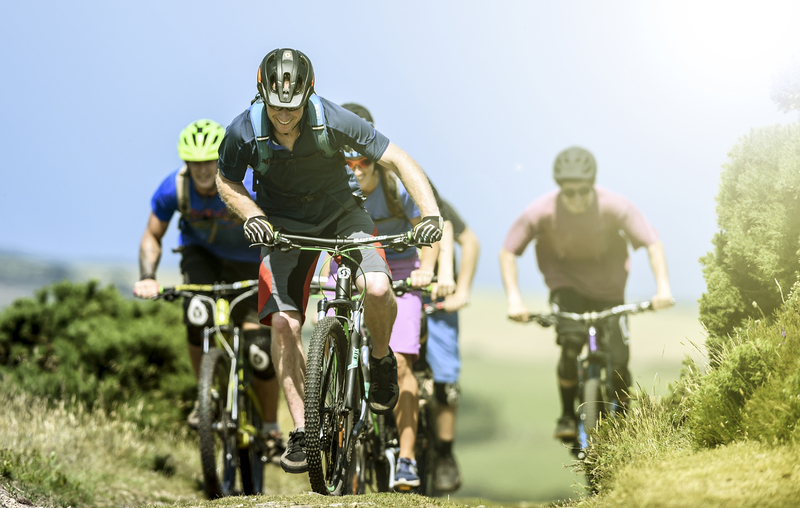 Ability to bring the course to your location for a bespoke service.